were well received by the Red Army when numbers of them were delivered via the PQ Arctic convoys. achieved greater success in winning senior support. making them vulnerable to German tanks that were applied en masse to punch through enemy positions. 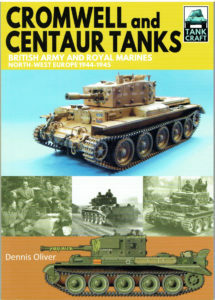 the specification that was met by the Cromwell and Centaur designs. interesting models to exhibition-standard models from small scale to the massive 1/35th scale kits.